Ann Arbor’s hometown boy, brings his Silver Bullet Band back to the club for the second time within 6 months after it’s opening. This would be the last time Bob and his band would play here before exploding into a national, sought after act. This music is for historical purposes only. 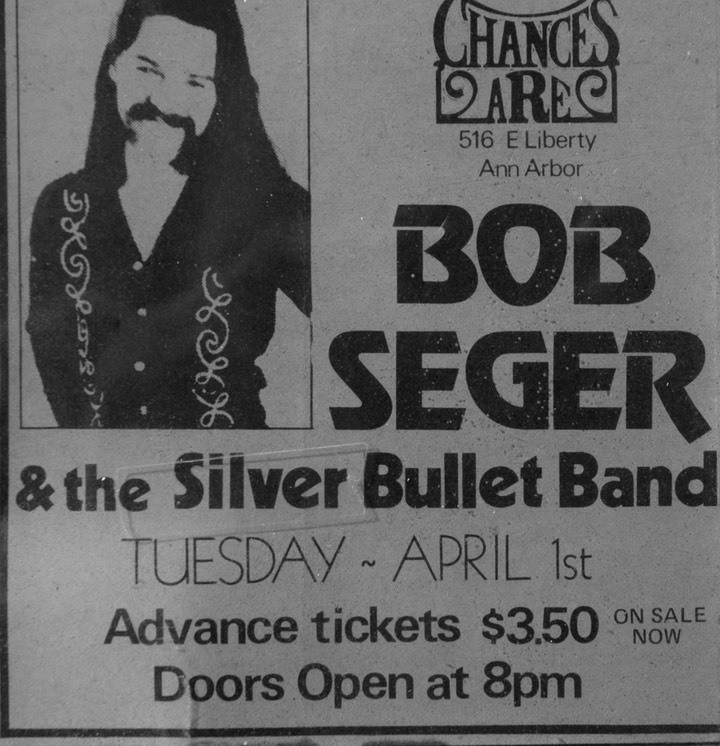 It is intended to give the listener an insight, as to what it was like attending this concert at the legendary Second Chance club. It is not to be reproduced in any form.